The cold weather gives us an excuse to wrap ourselves in a big plush blanket with some fuzzy socks on and lounge around all day. Throughout the year at work and school, everyone dreams of the upcoming wintertime laziness and relaxation. However, why should the wintertime be the only time of year to be snuggly and cozy? For the Danish, this feeling of comfort is embodied in one word: hygge. Hygge (pronounced hue-guh) is a Danish word that which represents “a quality of coziness and comfortable conviviality that engenders a feeling of contentment or well-being”. The word doesn’t necessarily represent a purchasable item but is more of a feeling. One that is hygge tends to be a bit lackadaisical, content and prefers to live in the moment. It can also be a way in which you create intimacy with yourself, friends, family, and/or your home. This term essentially embodies warmth, happiness, relief, contentment, serenity, unity, and simplicity. The Danes created this interesting concept in order to contrast the depressing, humdrum mechanics of daily life. The concept serves as the light at the end of the tunnel, whether it be the embrace of the couch after a long day out and about or a simple pick-me-up treat with a friend. By universally incorporating these good vibes into daily life rather than forcing it, the Danes live happier and healthier lives. 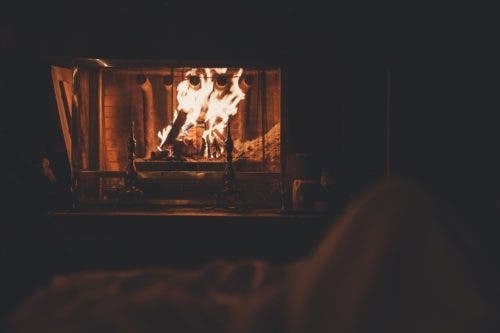 Despite the various stressors from work, school, childcare, family, finances, and more, it will all be okay thanks to the hygge romantic way of living. How can I incorporate hygge into my life? Calm color palette. There is no better way to lower your heart rate and completely let loose than by surrounding yourself with beiges, creams, grays, and taupes. 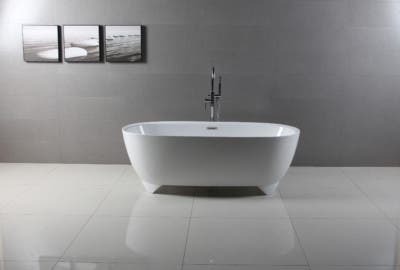 A neutral color palette naturally invites a feeling of serenity that which encourages relaxation. Blankets, pillows, couches, and wallpaper garnished in the harmonious hues will evoke a calming aura that will allow homeowners to be comfortable sitting back, relaxing, and forgetting about all stress. Serene supplements. There is an extensive range of components that set ease to the mind. 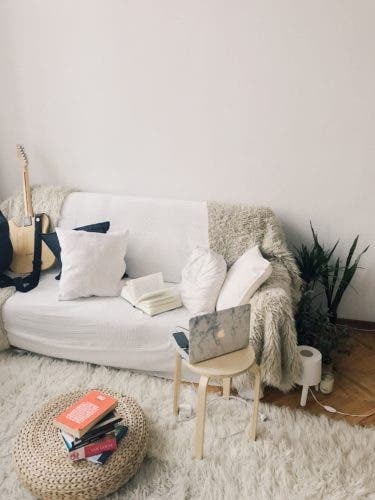 After a tireless day at work or school, the sweet scent of a candle, a favorite piece of literature, cozy comforters and rugs, pretty plants, and perhaps even a warm fireplace all provide restorative energy to encourage the hygge mindset. A hygge home should be somewhat of a haven, and that cannot be achieved without the means to make it so. Lowkey lighting. The glaring gleam of artificial lighting can be a bit of a turnoff when attempting to relax. Consider opting for adjustable/dimmed lighting or even just natural lighting to illuminate your home. To achieve a hygge home, create an ambiance that which encourages lull and maybe even a nap. Self-care. Doubtlessly the most important ingredient to hygge is the consistent upkeep of self-care. What people consider to be enjoyable varies from person to person, but in general, sitting in a cozy nook to continue a great read, cooking a favorite dish in a grand kitchen, snuggling it up on the sofa to watch a favorite movie, inviting a friend over to engage in healthy conversation, treating yourself to a bouquet of fresh flowers to place in the kitchen, or simply lounging in a grand bath, can all encourage hygge. 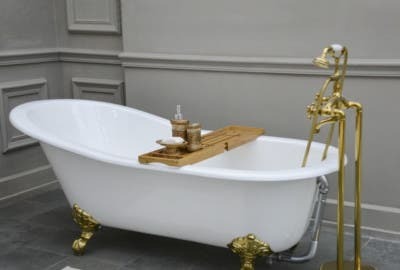 If you are one to enjoy the luxury of a bath, consider the double slipper configuration in either a freestanding or clawfoot tub, depending on if your home is more contemporary or traditionally styled. 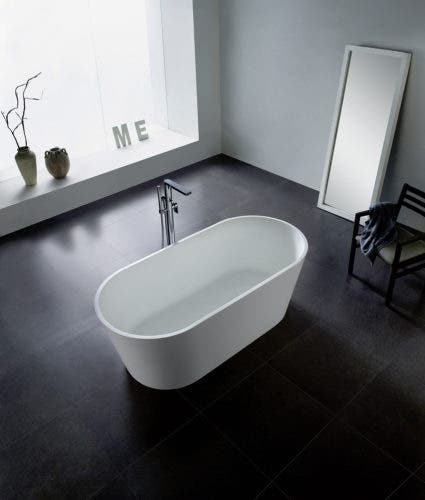 The double slipper design allows the bather to lay back against the gently sloping, ergonomically-designed rise of either end of the tub. 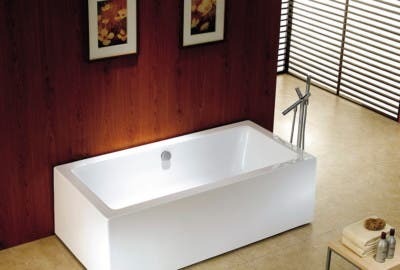 Additionally, with the double slipper design, the drain and overflow are centered, making this tub not only visually appealing, but also the perfect tub to share an intimate moment with a special person. 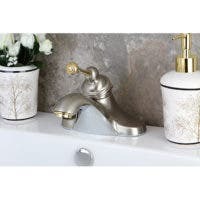 The ergonomic design will make it the perfect addition to give your bathroom that spa feel. Hygge originated as a Danish term, but that doesn’t mean you can’t also achieve this fantastic way of living. 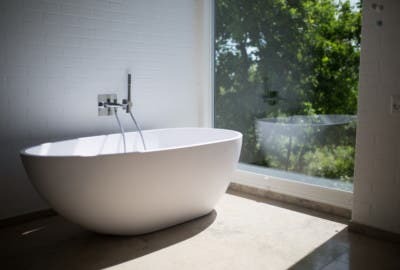 By romanticizing the endless monotony of daily life and making your own hygge home with the help of Kingston Brass, you too can live a healthier and happier life.